Fraud Investigator In South Florida – Put A Stop To Fraudulent Activities Now! 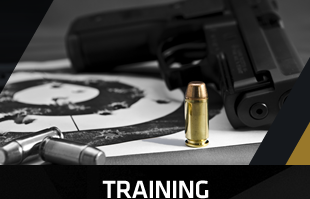 A fraud investigator in South Florida would kick start the investigation right away. With their presence by your side, it is only a matter of time before you know if there's any fraud being committed right under your nose. Don't let your business go under without getting right down to the root of the problem. This is where the services of companies like ERRII become very essential. 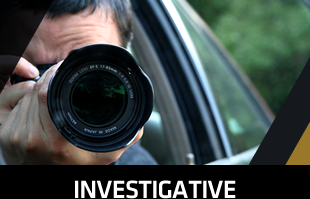 What are the types of cases that a fraud investigator in South Florida can investigate for you? Fraud, embezzlement, internal theft, negligent hiring and investment schemes are just some of the issues that you can leave in the hands of a competent fraud investigator. Fraud can happen to anyone including you. Don't think even for a second that you are safe from it. Hire an investigator once you sense that something is wrong. 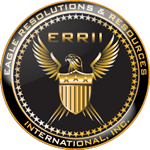 ERRII is a company that takes pride in its services that revolve around providing the investigative, polygraph, security or related educational training needs of our clients. We started back in 2001 and has managed to remain on top of the industry. A true testament to this is the fact that we have clients from all over the world. These clients come to us because of how well versed we are with what we do. 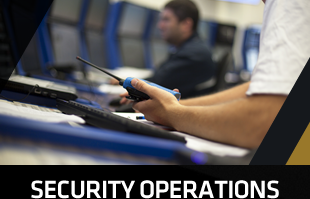 You are assured that we are knowledgeable and updated with the latest security practices. This new knowledge is very important in ensuring that we get down to the fraud case we are investigating for you. Hire our fraud investigator in South Florida to receive professional services and positive results. Hire The Best Fraud Investigator In South Florida Now! When you hire a fraud investigator in South Florida from ERRII, you are taking that important step towards ending a fraud scheme being put against your will. Call ERRII if you want a professional dedicated to investigating the case and putting an end to it. Our services are available to those who need it. How Does A Fraud Investigation Works? What Are The Duties Of A Fraud Investigator?